"It is important that we are efficient and pick smart solutions"
Since we offer high quality at low prices, it is important that we are efficient and pick smart solutions. Contractbook is the ideal partner for us as we save a lot of time handling contracts for our employees. What did you do before you used Contractbook, and what challenges did it give you? “Before we started working with Contractbook, we made all our contracts in the "old-fashioned" way; in paper - two copies. Being an industry with many employees, it was a lot of work to keep track of all the contracts and make sure to keep the sensitive data secure." How do you primarily use Contractboo, and how does it solve your problem? "With Contractbook we can now create and send our contracts, in literally one minute. We do not have to collect the master data, and then sent a draft of the contract to an employee before we could finally sign it. Everything is now done in one efficient workflow, with the editing functions making it easy to insert and amend details in the contract before sending it. In addition, we have 100% control over our sensitive personal data." 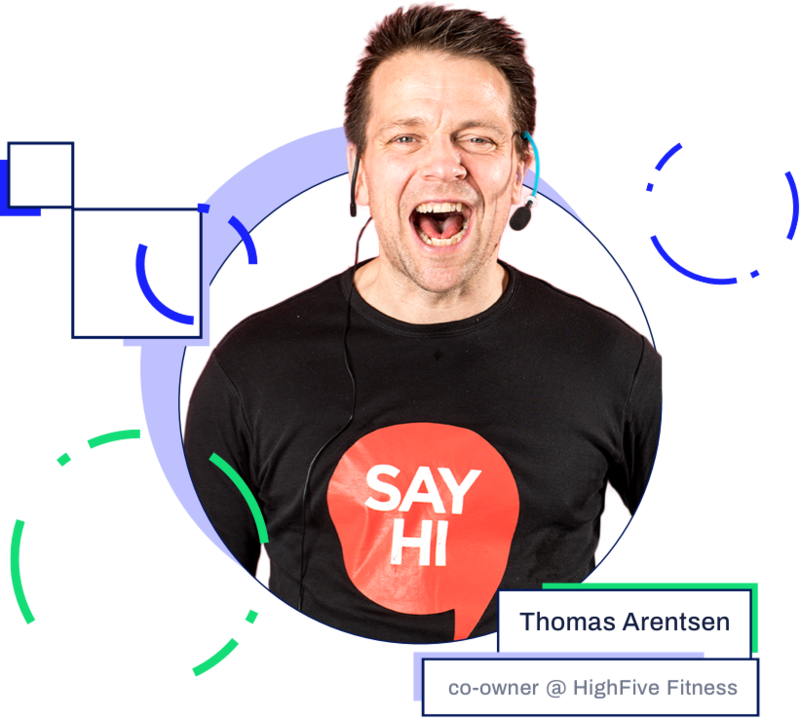 HighFive Fitness / Fitness1 is an Aarhus-based fitness center, where you are met by talented and professional trainers. to see what it’s all about. By using Contractbook, Webbler ApS got rid of agreements that were located in old email threads.